Here is just one board to get you started. Perfect for games where only one player is blind. Includes five uniquely different Braille Bingo Boards. 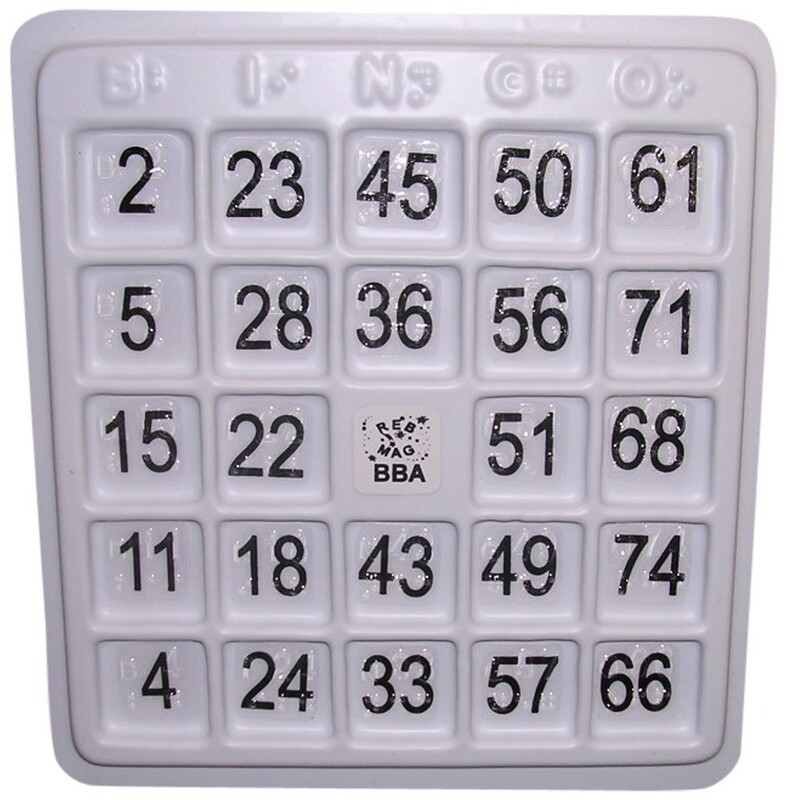 Gives you ten Braille Bingo Boards, all of which feature different randomly-selected numbers. 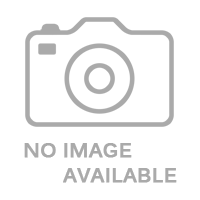 Provides you with a whopping twenty-five Braille Bingo Boards; and no two are alike as far as number sequencing is concerned. Comes with one unique playing board and 25 plastic markers. Board is marked with both raised print and Braille to aid in finding the number that was called. Squares are indented to hold the marker in place. Measures about 9 in by 9-3/4 in by 1/4 in. This classic game has been played in Bingo halls for decades, and now blind and low-vision individuals can play right alongside their friends. 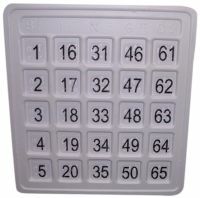 Here is a sturdy, plastic Bingo card, complete with bold, raised print and raised Braille dots. At the top of the board, you'll find the letters B I N G O printed and Brailled above each row, so it's easy to find the correct one. Then, just run your finger down the column to see if you have the number that was called. If you do, simply put one of the included plastic markers in the indented square, and wait until you have a line. It's just like a regular Bingo card, you see, only better. 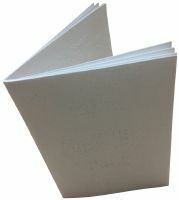 The large, raised print is over half an inch tall, perfect for low-vision players, and blind folks will enjoy the sharp, clear Braille. If you were looking for an easy family or party game, BINGO! You just found it.